Headphones have practically become a fashion accessory since the inception of Monster’s Beats By Dre brand a few years back. Now the audio giant looks to make an even bigger fashion statement, forming a partnership with Diesel to introduce a new line of chic-centric headphones dubbed Vektr. The over-ear boom blasters will don a “silkscreen Mohican head” on both ear cups, a multi-planar, tri-fold design, and a black and brushed aluminum finish for $249.95. An in-ear version will also be available for $149.95 as well. Fashionista’s can reserve the Vektrs at Monster’s website. 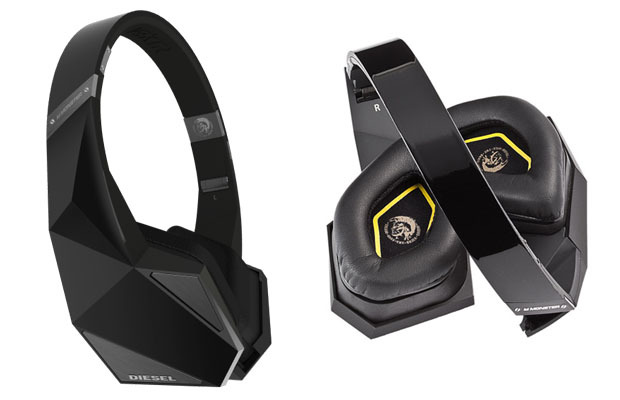 Monster also introduced a new addition to its sports earphone line with the iSport Livestrong Edition headphones, which will be available in February at RadioShack for $179.95, as well as a new luxury offering courtesy of another partnership with music producer J.Y. 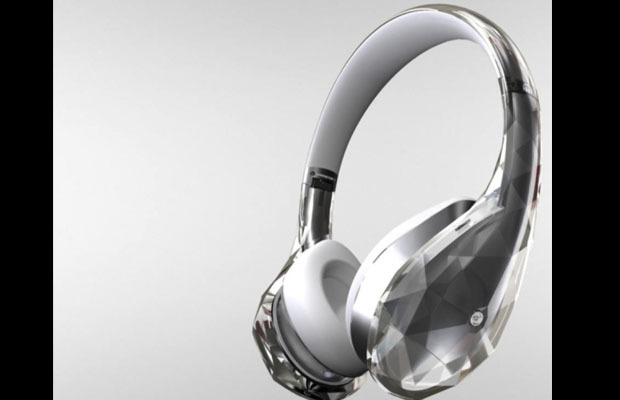 Park called the Diamond Tears-Edge High Definition Music Headphones for $279.95. Think Monster and Diesel’s collaborative effort is the future of fashion meets tech?